Our clinic team members are certified in their fields and here to provide effective support. From rehabilitation and preventative health, to Return to Work services, our multi-disciplinary team supports a wide range of clients and recovery needs. See their profiles below or meet our Registered Massage Therapists. 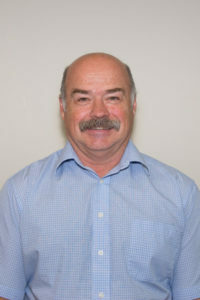 Peter has 39 years of experience in musculoskeletal treatment and rehabilitation, and is certified in manual therapy and acupuncture. 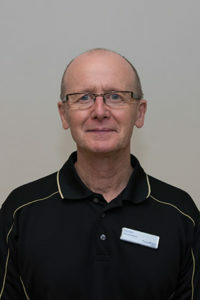 Peter’s involvement in sports includes working as provincial rugby and soccer team physiotherapist over several seasons. Peter’s education, work experience and personal interest in activity help him understand and treat a wide variety of musculoskeletal injuries caused by work or play. 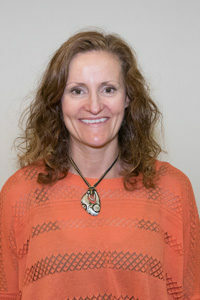 Kerry graduated from the University of Manitoba and completed a Masters of Clinical Science in Manipulation at the University of Western Ontario. She is certified in acupuncture and experienced in WorkWell functional capacity evaluations. She comes to us with work experience in the acute care clinic as well as in reconditioning and work hardening programs with oil patch workers in Lloydminster, Alberta. One of the few chiropractors in Manitoba certified in Active Release Techniques (ART) and Functional Movement Screening (FMS), Tim provides manipulation, acupuncture and soft tissue techniques to our clients. He is trained as a Progressive Goal Attainment Program (PGAP) provider and assists with ART training across Canada. His life-long quest for learning has inspired him to organize an ongoing series of educational seminars at the Wellness Institute which focus on current, evidence-based rehabilitation trends and strategies. 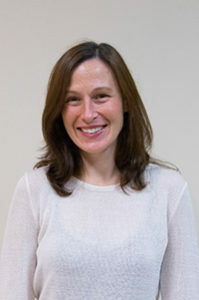 Lisa has almost ten years of experience as a physiotherapist, with advanced training in hand and TMJ therapy. 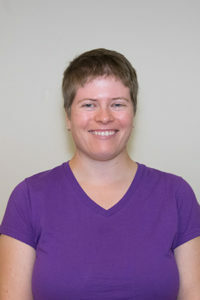 She volunteers for the College of Physiotherapist of Manitoba, and she enjoys taking continuing education courses where she can progress her skills and keep up with the latest research. In her spare time, she tries to practice what she preaches for staying active by practicing yoga and walking her dog. 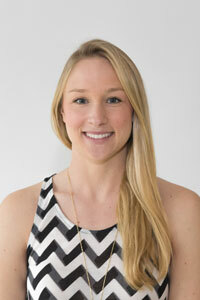 As a registered dietitian, Jennifer’s focus is assisting people in implementing lifestyle changes to improve health. She is an intrinsic part of the Cardiac Rehabilitation Program, provides various nutrition presentations, is involved in numerous weight management programs both for individuals and groups, conducts nutritional counselling sessions for individuals and families and teaches cooking and nutritional classes. 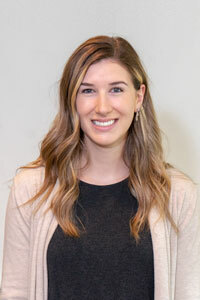 Laura is a Registered Dietitian with experience working in a variety of clinical and community settings, notably in the areas of bariatric surgery and chronic disease management. 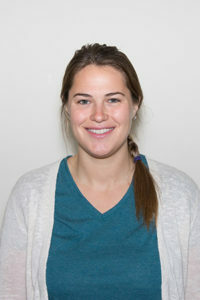 She is a member of the College of Dietitians of Manitoba, Dietitians of Canada, and the Canadian Obesity Network. Laura is passionate about good nutrition, good food, and empowering her clients to reach their wellness goals. In addition to providing psychology services to our clients, Dr. Moore guides the work injury management team in best approach practices to help our clients overcome the psychosocial barriers interfering with return to work. He provides clients with tools to manage pain, sleep, PTSD, fear of re-injury, workplace barriers, communication issues and more. 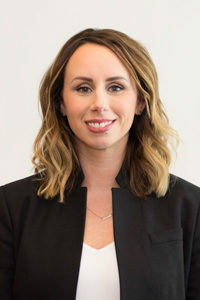 Katherine Kenyon is a clinical associate experience in cognitive behaviour therapy, cognitive processing therapy, prolonged exposure therapy, acceptance and commitment therapy and other approaches. She has experience with mood disorders, anxiety disorders, post-traumatic stress, panic attacks, impulsivity, emotion regulation difficulties, chronic health concerns, and difficulty coping with stressful life experiences. Dorotea mentors the team with 30 years of experience in the areas of musculoskeletal injuries, core and pelvic floor rehabilitation, hip and knee replacements, cardiac teaching, ergonomic assessment, transfer training, injury prevention presentations and company stretch programs. 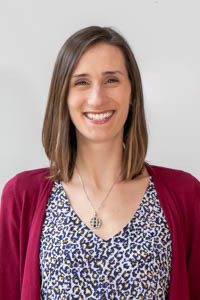 As a certified PGAP (Progressive Goal Attainment Program) provider, she has a special interest in pain science and the psychosocial factors related to injury recovery. 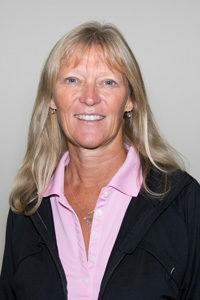 Karen has 22 years experience, specializing in musculoskeletal injury, both acute and chronic. She has advanced training in acupuncture, mobilization and manipulation and pain science. With a focus on self-management, Karen provides clients with the tools to manage their symptoms independently. A former case manager, Shauna has many years of experience in return to work programs, job demands analysis, functional capacity evaluation, ergonomic assessment, pre-employment screening and transfer training. Excelling in the objective evaluation and the teaching of safe body mechanics, Shauna provides confidence to our clients in their ability to manage any task on the job. 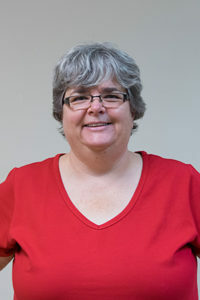 Under the direction of the Occupational Therapists and Physiotherapists, Sherry is vigilant in her observation and direction of clients and in teaching safe body mechanics and exercise techniques. Her sense of humour and ability to connect with clients goes a long way in providing them a sense of self-worth and confidence in their abilities. Ashley holds a Bachelor of Kinesiology, is a certified exercise physiologist and holds her Exercise is Medicine Level 2 designation. 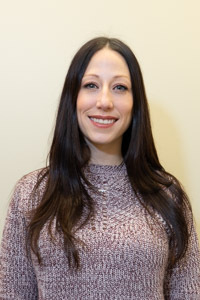 She has worked at the Wellness Institute in a variety of roles helping a diverse clientele reach their health and wellness goals through weight management, personal and group training, and management of chronic conditions.